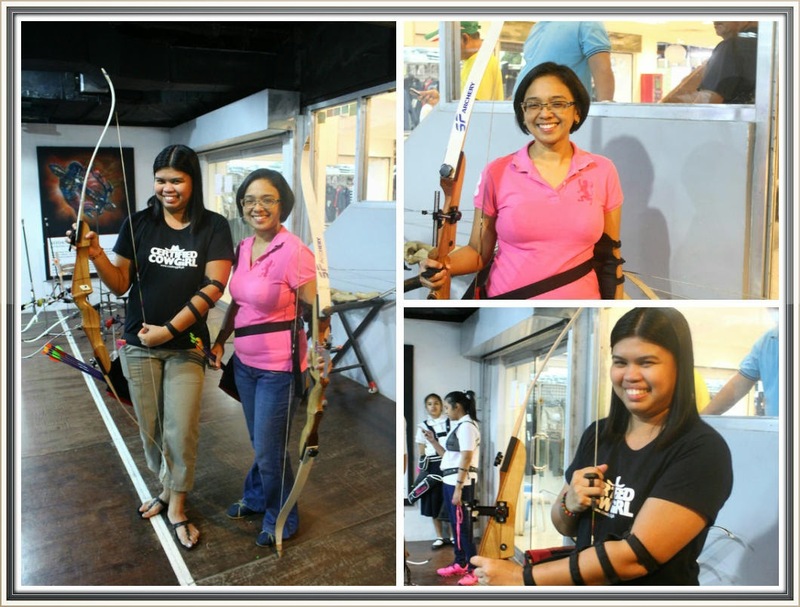 Mommy Ethel, my fellow Mommy Blogger invited some Mommy Blogger to try Kodanda Archery located in Makati Cinema Square. As soon as I saw her post, I immediately signed up. 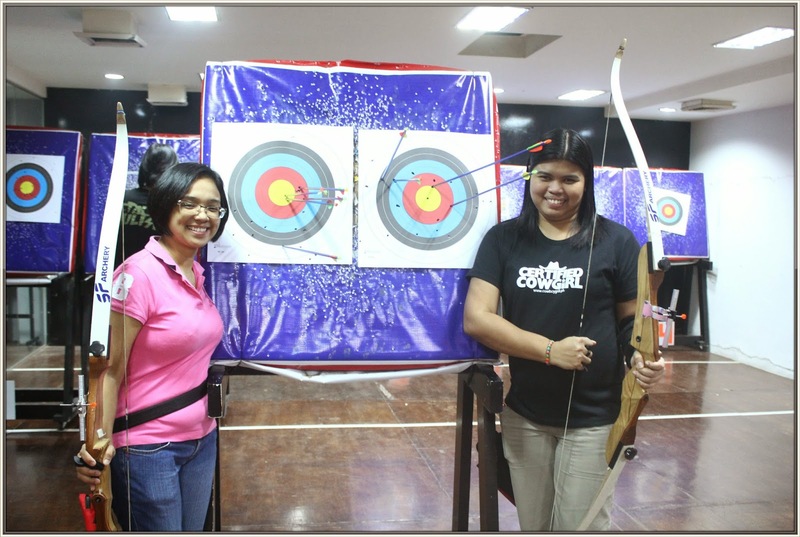 Did you know that I've been wanting to try Archery and this is one of my Bucket list, so I’m so thankful that I had given a chance to crossed it out on my list. KODANDA (ko*dan*da) Sanskrit - He who has a bow. The great Rama, known in Hunduism as the Lord of Virtue lived life in perfect adherence to Dharma – the stability and harmony of the universe – through the help of his bow, Kodanda. As his constant companion, the great bow has helped his master and king send countless evil men to their deaths. Rama was able to overtake the harsh tests of life and time with the powerful bow. 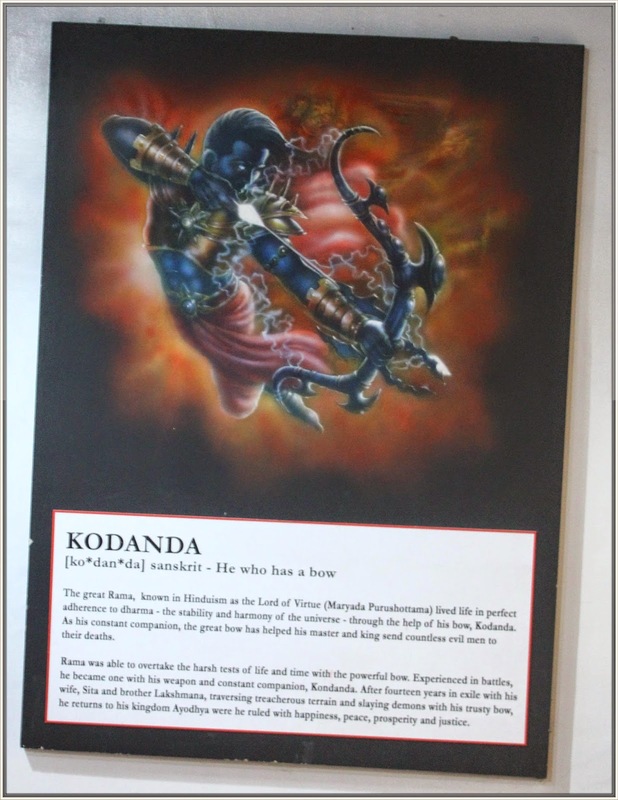 Experienced in battles, he became one with his weapon and constant companion, Kodanda. After fourteen years in exile with his wife, Sita and brother Lakshmana, traversing treacherous terrain and slaying demons with his trusty bow, he returns to his kingdom Ayodhya were he ruled with happiness, peace, prosperity and justice. Our schedule was 6pm, and because of traffic (gggrrr…) I arrived 5 minutes before 6. Hayz. 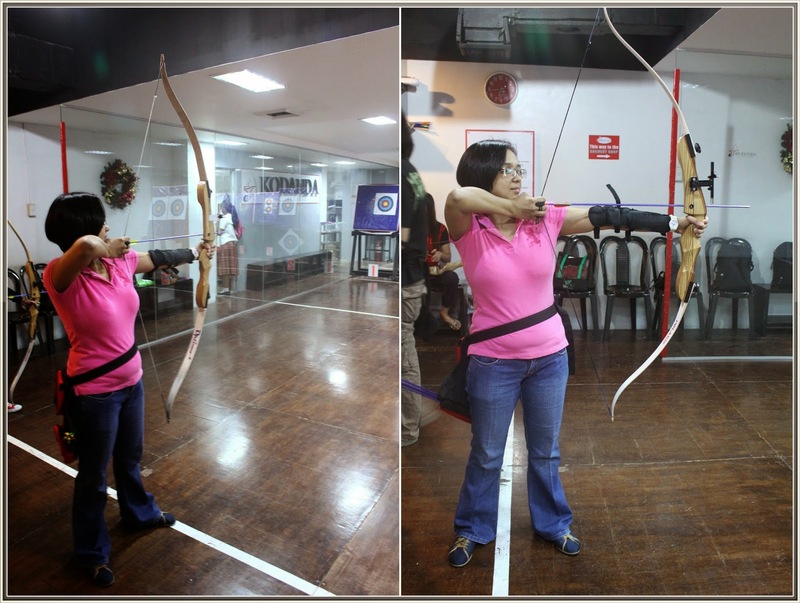 I saw Mommy Ethel together with her husband playing the archery already and I was shocked upon seeing the archery range. This is it! I told to myself. I am ready! I want to be Katniss Everdeen even just for one hour. 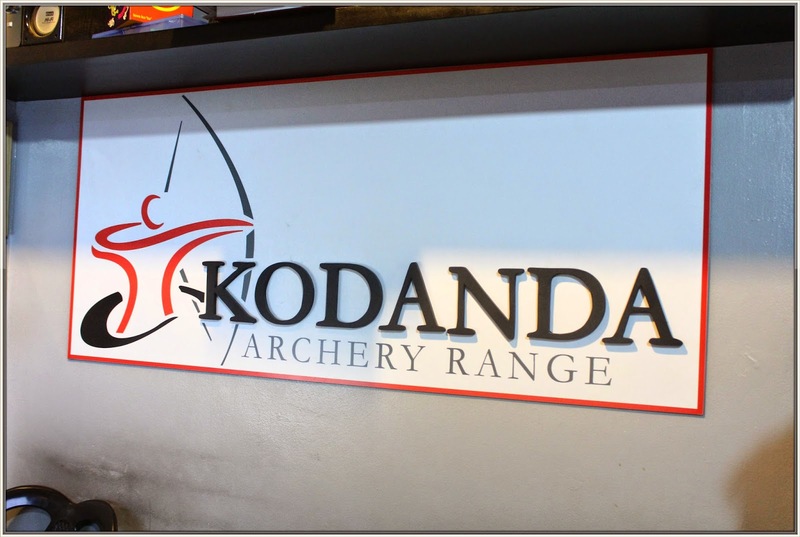 Anyway, Kodanda Archery Range was located on the Upper Basement of Makati Cinema Square in Chino Roces Avenue Makati City. 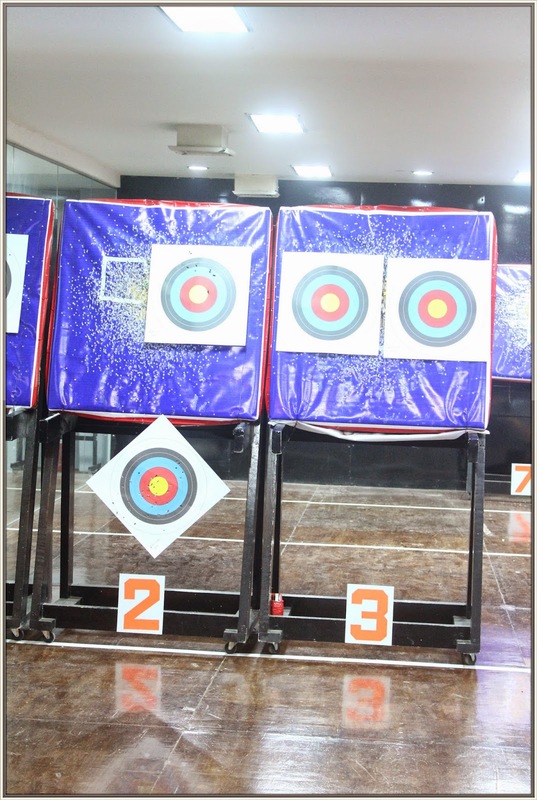 The place was fully air-conditioned with 7-lane, and offers different distance of 5 meters, 8 meters and 10 meters. And since baguhan palang ako, 5 meters lang muna kami. 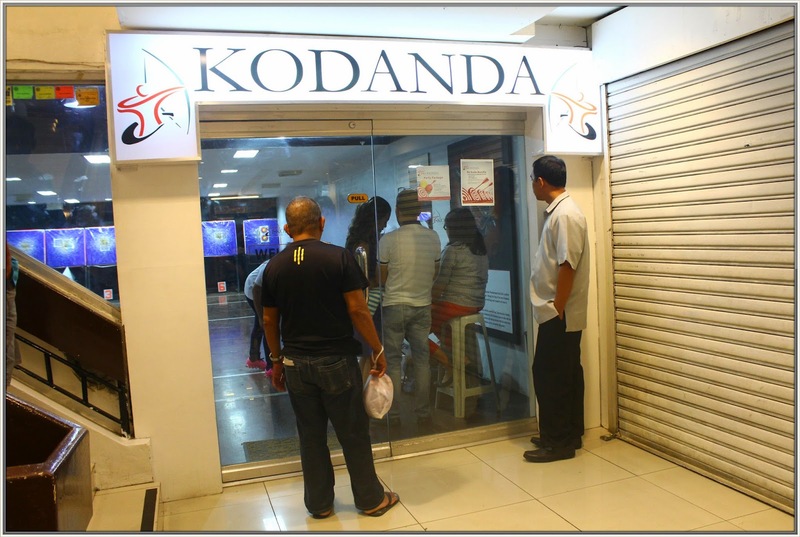 Kodanda was opened last July 2013 and offers very affordable rate, for only Php 550.00/hour you can use their facilities inclusive of equipment rental and professional instructor. 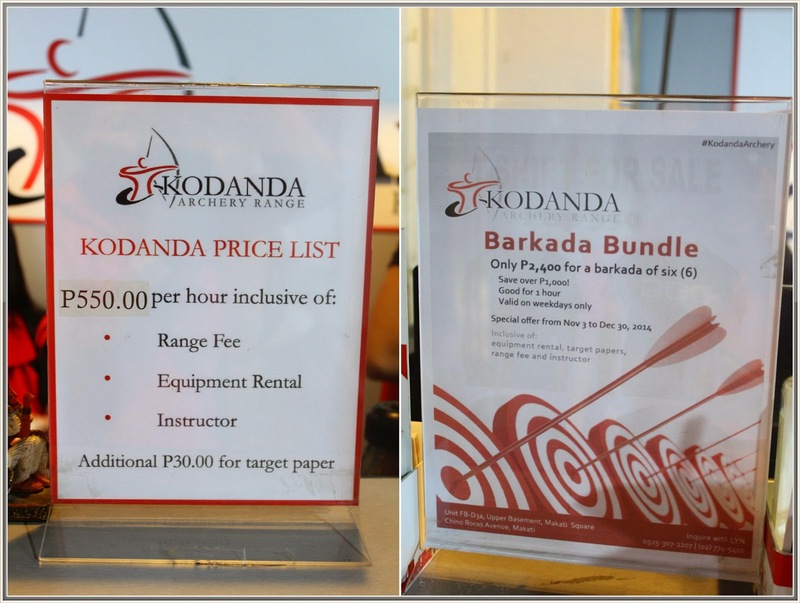 You can pay additional Php 30.00 if you want another set of target paper which you can bring home after. Before we proceed, Kuya Ver our very friendly instructor taught us the proper way in handling the gears and proper posture. Actually, for the last 5 minutes, nakatarget ako sa yellow sheet because of him. Ang galing! 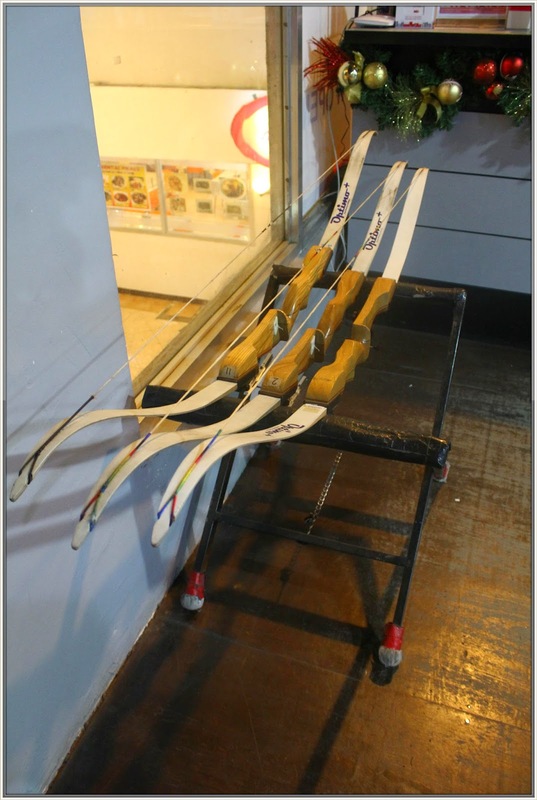 By the way, you need to wear finger tab, arm guard and quiver. These are the important safety gears that you need. 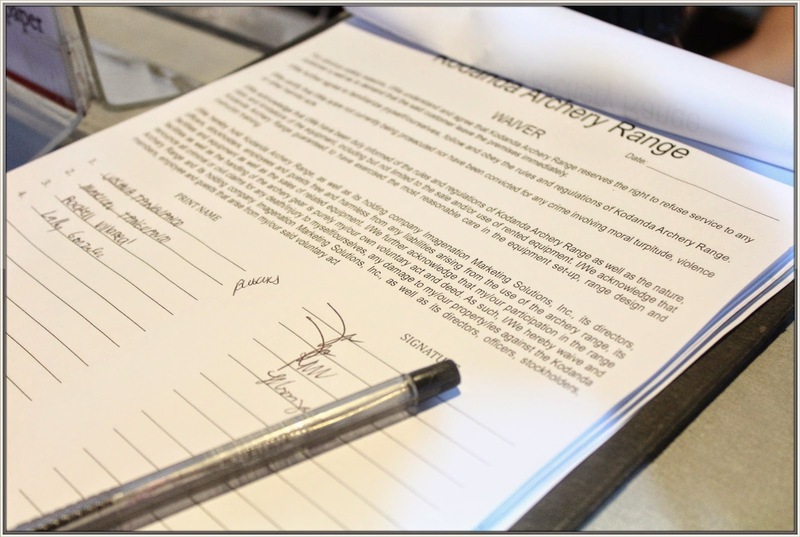 Plus you must strictly follow their range rules. Another instructor (I forgot her name) assisted me and instructs me that we need to wait for the 1st whistle before shooting, meaning we need to be at the yellow lane and wait for another whistle for shooting. NEVER EVER go inside the range when everyone is shooting. So let the shooting begin. Wohooo!!!! My childhood dream to become an archer. 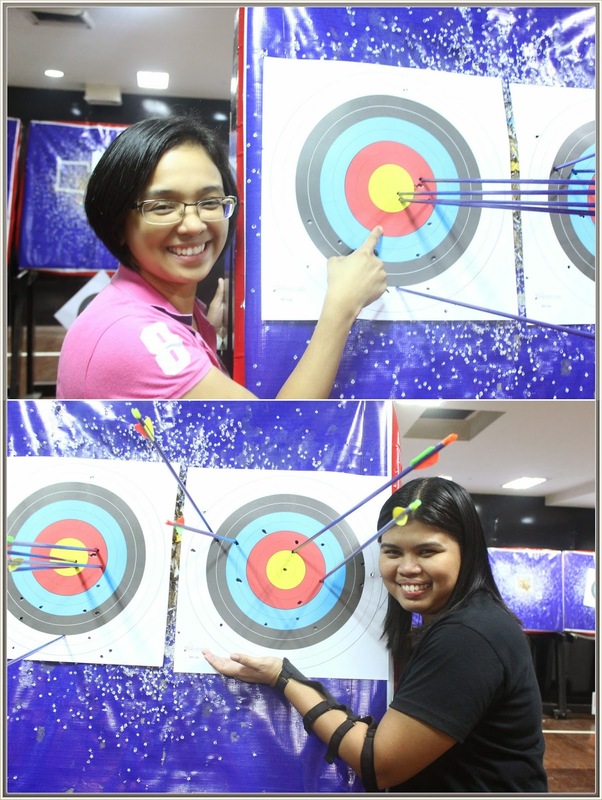 Although I was not able hit bull’s eye like Mommy Lally, I’m happy with my result. Not bad for the first timer like me db. 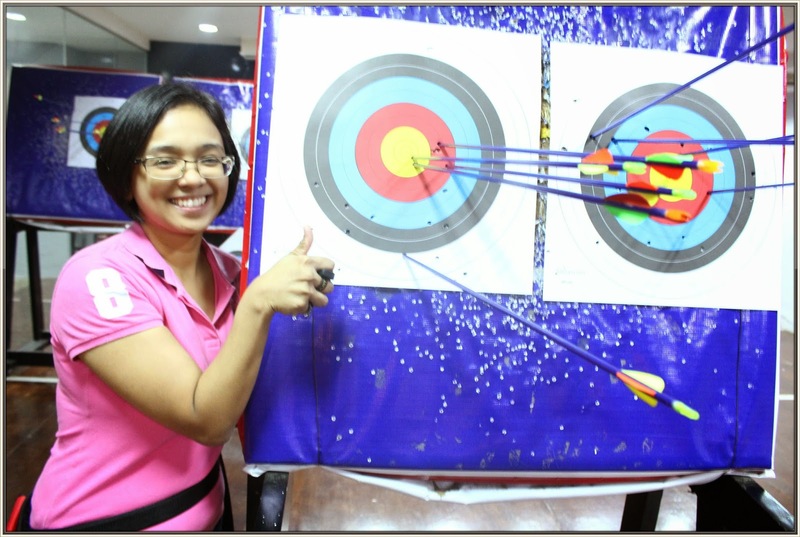 I had so much fun playing Archery with my fellow mommy bloggers. 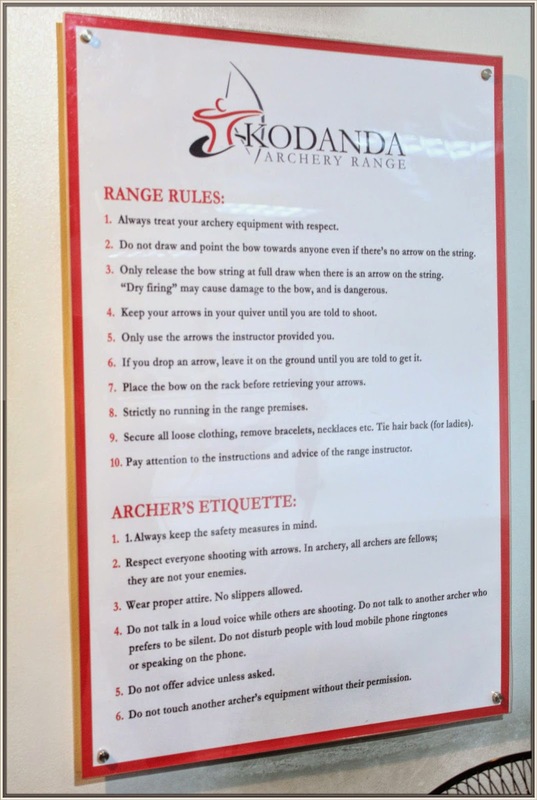 Thank you Kodanda Archery! 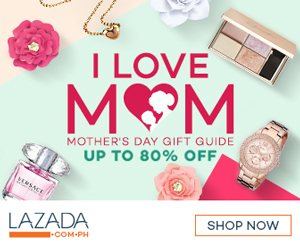 Parang ang bilis nga ng 1 hour eh, in short BITIN. ^_^ It was different experience; finally I crossed out this one in my bucket list and guess what, I will do it again soon this time with the hubby naman. Nainggit kasi sya eh. Hehe. This is nice activity but I don't think I can do this, dart nga lang di ko pa maenjoy. hehehe! I tried archery for so many years back. This is near or place lang, let's go there sometime! Your post is really informative ha! And you all look astig, inggit ako. I wish there was an archery range here! I've always been curious about archery but have never tried it. It really looks like a really fun way to bond with friends and family! Yo Katniss!! Ay Rackell pala.. Hehe. Galing naman naka-yellow ka! 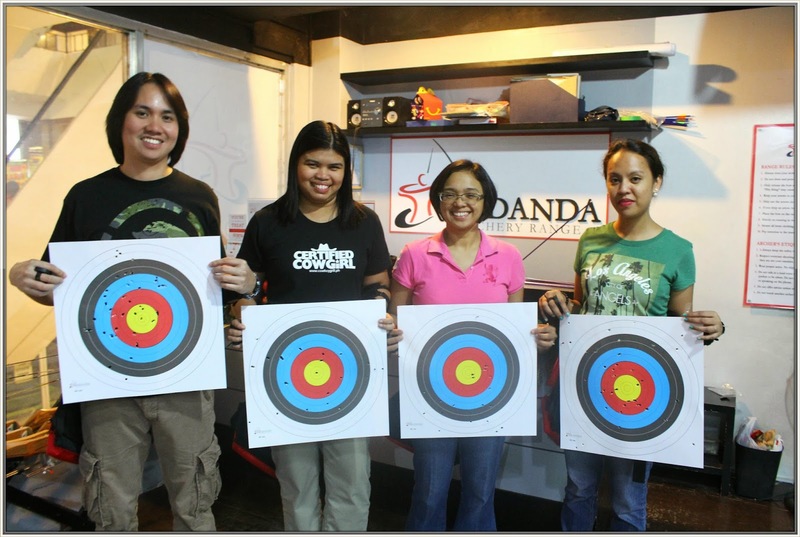 Haven't tried archery pero you made it look like ang dali lang niya! Exciting! 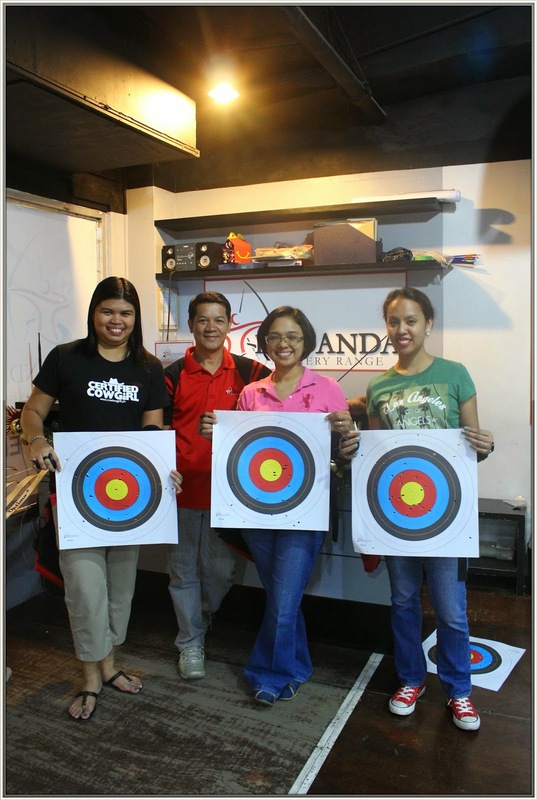 I haven't tried archery but I wanted to do it with friends good for close friends bonding :) . This looks like so much fun! 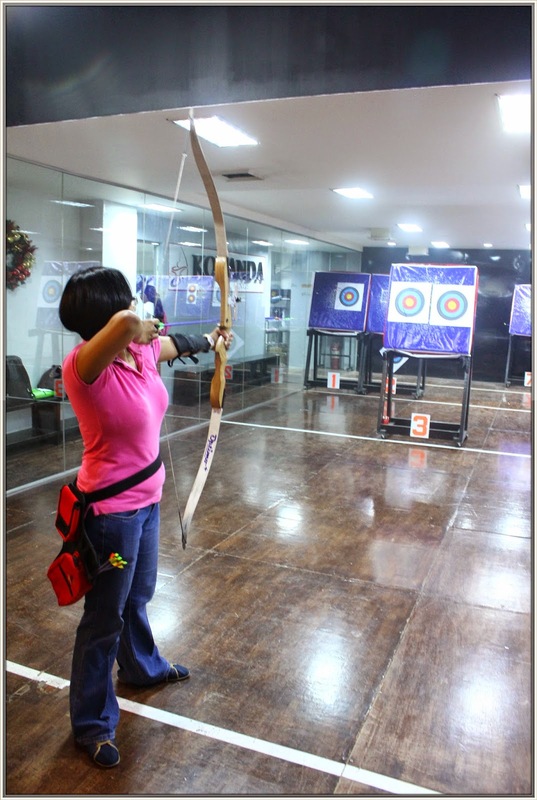 I haven't been to this archery range before but it looks more affordable that others. 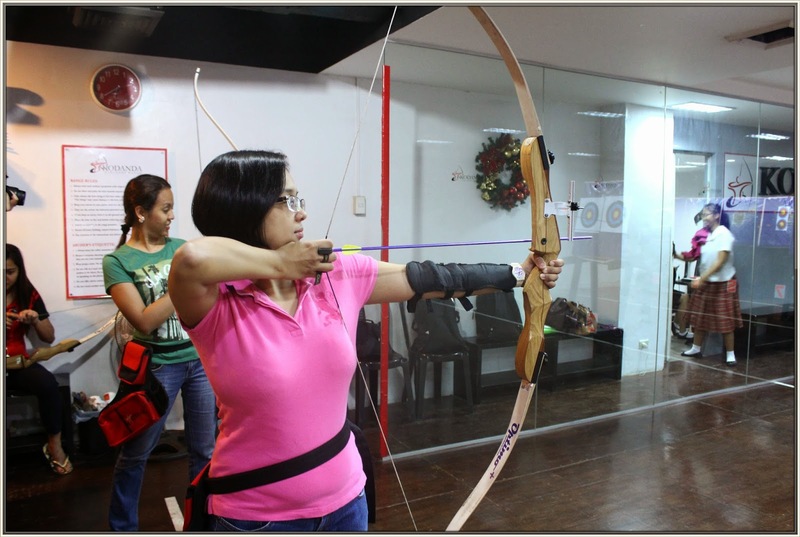 I wanted to try archery when I was in college, kaso sabi nila masakit sa balikat.. ewan lang, ang vain ko lang nun hahaha kaya hindi ko na sinubukan,, looks like a fun sport pa naman no?